UNKLE is back with a third album, War Stories, which finds James Lavelle teaming up with Richard File for a second time. War Stories’ guest vocalists include Josh Homme (Queens of the Stone Age), Ian Astbury (The Cult), 3D (Massive Attack), The Duke Spirit, Autolux and Gavin Clark (Clayhill). War Stories was co-produced by UNKLE and Queens Of The Stone Age producer Chris Goss. This 2xCD special edition is a gatefold case with an outer slip-box opening up to reveal the standard CD and a second CD featuring the instrumental versions of the songs appearing on War Stories. 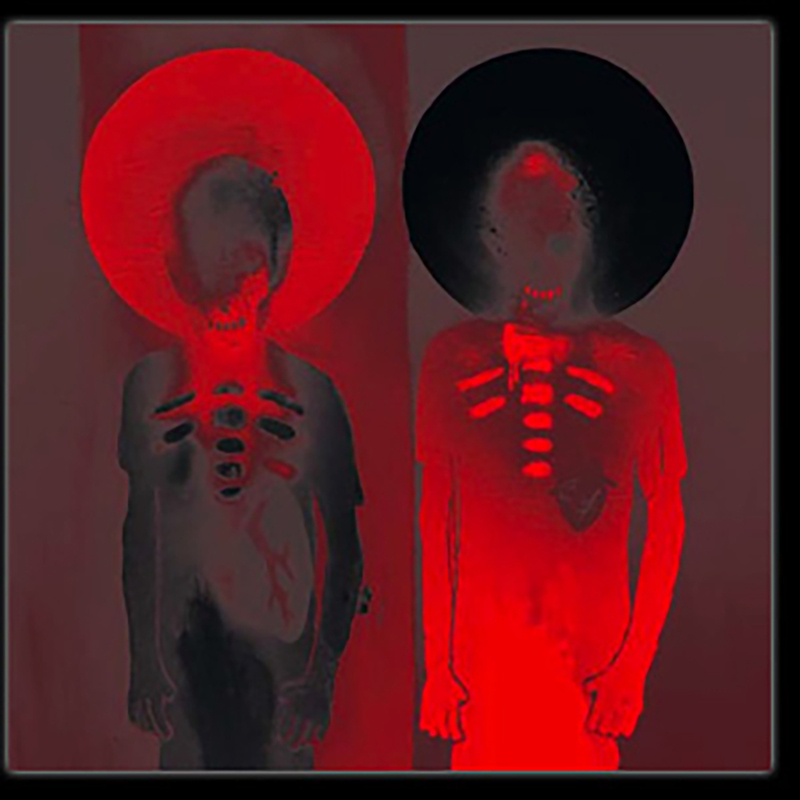 The special edition also comes with an extended 50 page booklet which features specially commissioned paintings by Massive Attack’s 3D. By pre-ordering your copy you will receive it on or around the UK release date – two weeks before the US release! Please click on the product image to see full track listing.